Fall term is approaching, and now it is time to prepare for college. Whether you live with your family or live on campus, knowing how to save money is a must-have skill you need as a student. It will help you to become more responsible for yourself in the future. Here are some things you need to know to save money while in college. Avoid buying foods from restaurant, bars or on campus. Eating out can shorten your budget quickly. If you have campus meal plan, use it wisely. Avoid spending money on drinks or treats on campus. Bring foods from home if you live with your family or cook if you reside on campus. Save money on your new laptop. Buy a used laptop or buy a new laptop when they are on promotion. Black Friday or Cyber Monday can be a great time to buy a new laptop. There are many ways you can enjoy your life in college without spending on unnecessary things such as watching movies on Netflix instead of going to the cinema or buying the DVD. You can also use free wifi whenever possible. If you need mobile internet in case of emergency, you can sign up for a small data plan. If you know how to save money on entertainment, you can easily save money up to $2000 per year. Buying used textbooks whenever possible. New textbooks are expensive. One textbook can cost up to $200 and more. If you have courses that have online assignments, you need to buy new textbooks to get access key to the assignments. So unless it is necessary, avoid buying new textbooks. You can rent used books on textbookrental.ca and save hundreds of dollar every year. Join Prime Day or Prime Student on Amazon to save shipping fee when you buy stuff on Amazon. Sell your textbooks when you finish your term. When you have finished your semester, sell your old textbooks. You can sell them at your college bookstore or sell them online. You can sell your old textbooks to new students. Buy your school stuff such as pens, paper, writing utensils, calculator on dollar store such as Dollarama. Dollarama is where you can get cheap stuff. Use public transportation whenever possible. Using public transportation can save you money every day in gas, insurance, maintenance and parking fees. But if you need to drive a car, find a cheap parking lot. Use Presto Card for students to get a discount when you ride on Go Transit or city transit such as Toronto Transit, Mississauga Transit if you live in Greater Toronto Area. Presto Card for students expires every year, so make sure you renew it every year to get a student discount. Some bank institutions offer free checking account for students. Make sure you take this opportunity. You may need to provide student card or student timetable to qualify. You may need to watch for transactions to avoid paying transactions fees. Avoid having a credit card so that you don’t have to buy unnecessary things. Having a credit card will make it easy for you to fall into debt by spending on things you don’t need. Saving money while in college is essential for students. 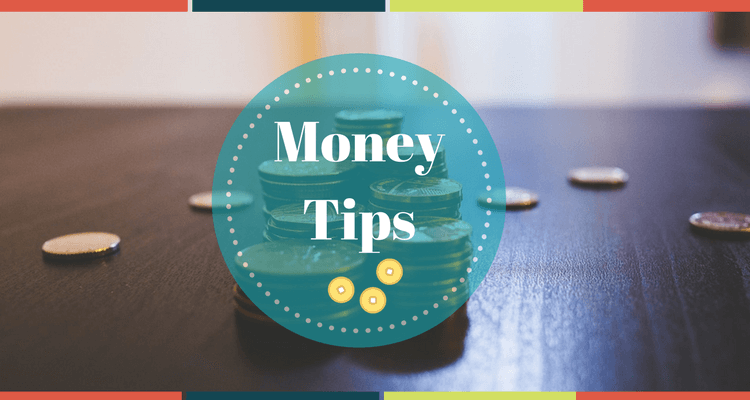 Following these tips will help keep you within your budget.